It’s DNA Baby Daddy Day! So folks today is the day we find out who is still in the running towards becoming America’s Next Top Anna Nicole Baby Daddy. 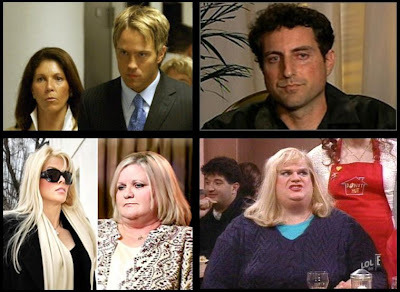 The DNA results are in today so we should be finding out if Howard K Stern or Larry Birkhead or Virgie Arthur is the father of Anna Nicole’s daughter. So you know what that means? By the time I get around to finding out the results of the DNA test and actually report on it, it will be 2 day old news. That’s right, my friends, award winning journalism over here at IBBB. Award winning journalism.